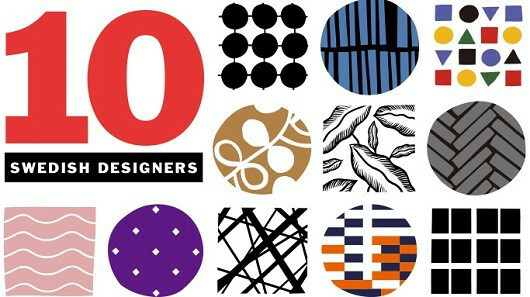 Known as 10 designers, they had formed a company with a simple motto “Put designers in Control” presenting some beautiful and stunning designs and exhibited them around the world. 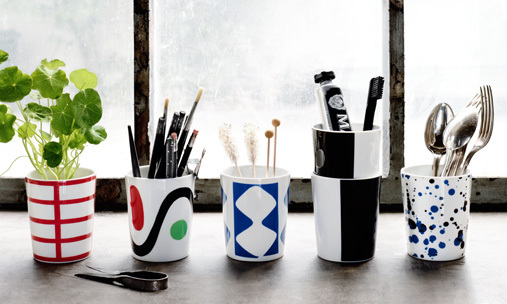 Their designs date back to 1970 when it all started in Sweden. The actual process started way back in 1957. 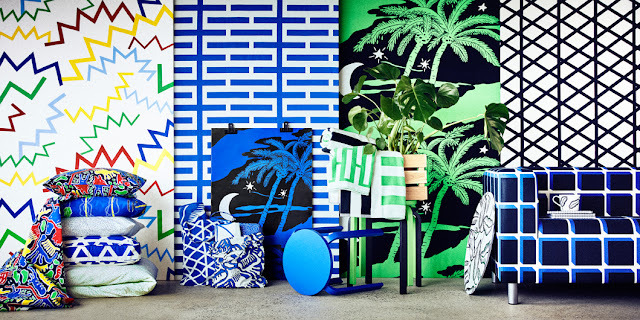 3 designers remained and operated till 2015 when they decided to sell it to IKEA. The new collection from IKEA is coming soon – it’s expected to come in May 2017. I think I have totally fallen in love with this collection, as I personally love the beautiful colors and brightness in bold patterns. Once in a while, some fun is good to play with! It really brightens up a room and brings a sense of happiness.